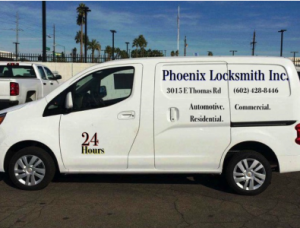 Phoenix Locksmith has been serving the greater Phoenix area with superior locksmith services for years. We've made it our mission since our founding to provide residents and visitors of our great city with phenomenal locksmith service 24 hours a day, 365 days a year. We are a team of dedicated and professional individuals who have taken the time to develop the skills necessary to work on a wide variety of locksmith services. In our continuing effort to accommodate every customer's needs, we stay informed and up-to-date on the latest lock technology to keep up with the on-going evolution of security devices that are manually, electronically & digitally controlled. With that said, our locksmith technicians can work on the latest vehicles, houses and commercial buildings to better assist your needs. Additionally, we always offer our customers a big inventory of products like deadbolt systems, doorbells, electronic locks and more! 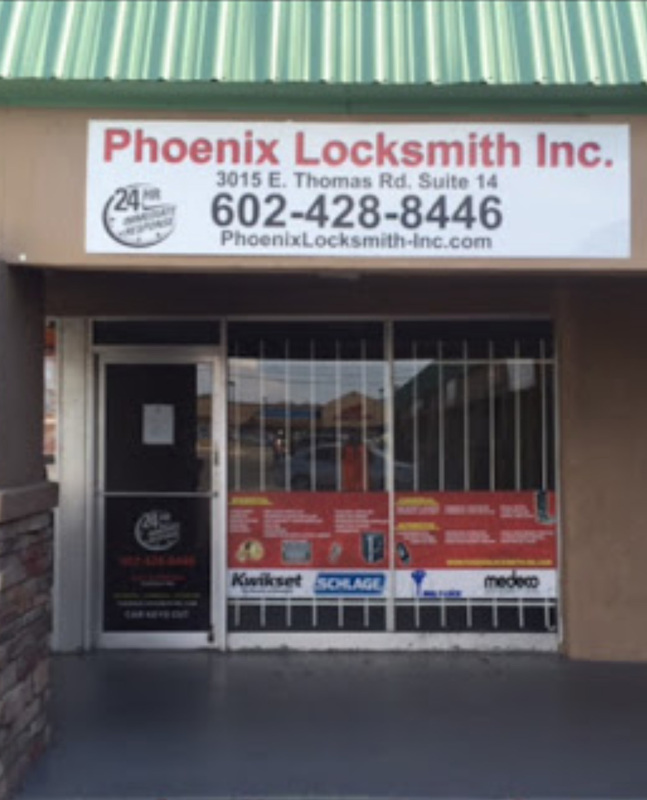 If you'd like to learn more about Phoenix Locksmith and our 24 hour locksmith services, please contact us at (602)428-8446.